Nearly six months after a former iPhone user filed a lawsuit against Apple over the phone-switching iMessage issue, the company has taken steps to address the problem by launching a new tool that lets you deregister your phone number from iMessage, even if you have switched to a non-Apple smartphone and no longer have your iPhone with you. 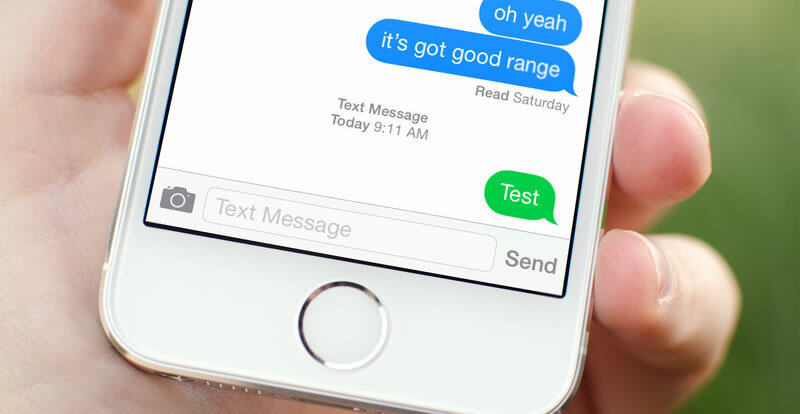 Introduced back in 2011, iMessage allows iPhone users to communicate over data networks and Wi-Fi instead of their respective telecom networks. To achieve this, the service keeps track of the users' phone numbers. However, after a user switches from an iPhone to another device (say, an Android or Windows Phone smartphone) without turning off the iMessage service, they face an issue wherein iMessages sent from other iPhones are routed to their deactivated iPhone, rather than being delivered as normal text messages to their active phone. But that should no longer be a problem now; all you have to do is to enter your phone number here, following which you'll receive a code via text message, which you'll have to enter into a field on the same web page to confirm your iMessage deregistration. If you still have your iPhone with you, just transfer your SIM card to your iPhone, go to Settings, tap on Messages, and turn off iMessage using the toggle switch. The Cupertino-based company has also added a support page for turning off the service.